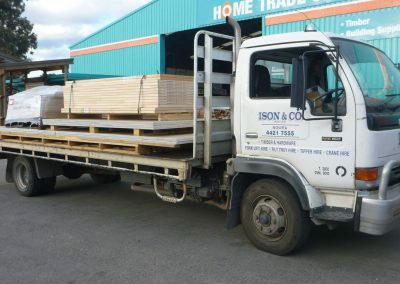 Ison and Co offer a daily delivery service on products that have been sold by our company, charges do apply for each individual order depending on the area the products are to be delivered to. 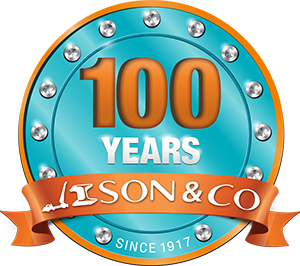 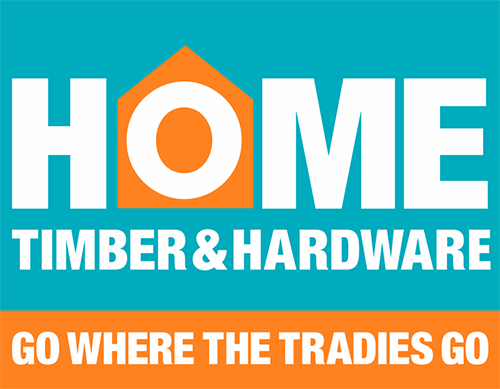 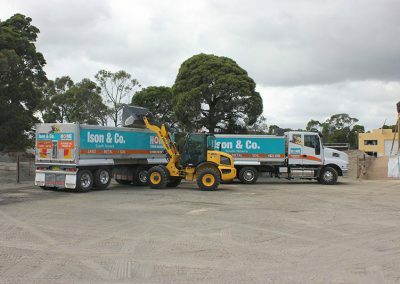 Ison and Co deliver to all area’s within the Shoalhaven and beyond. 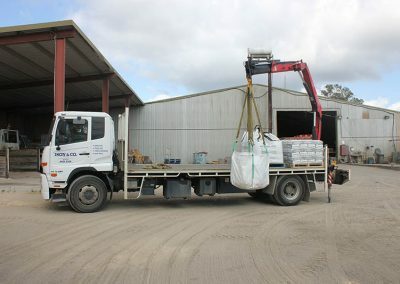 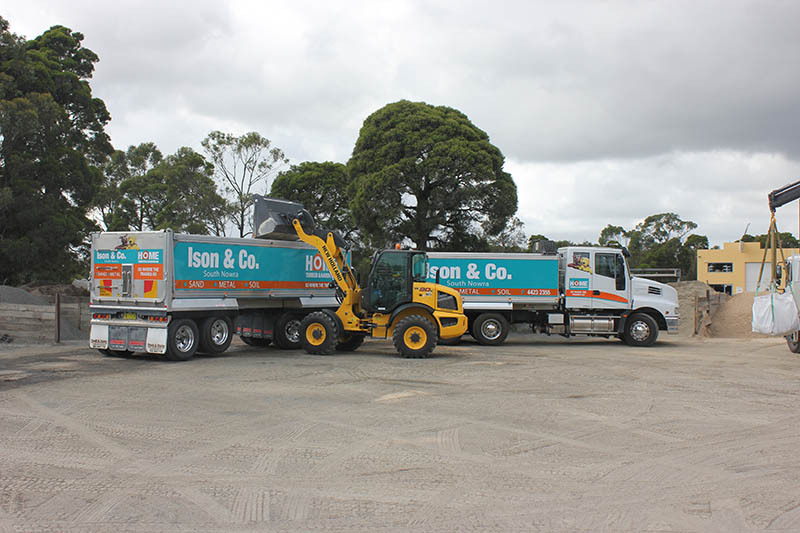 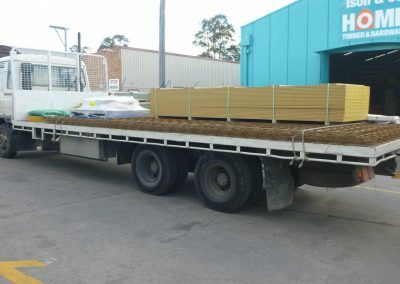 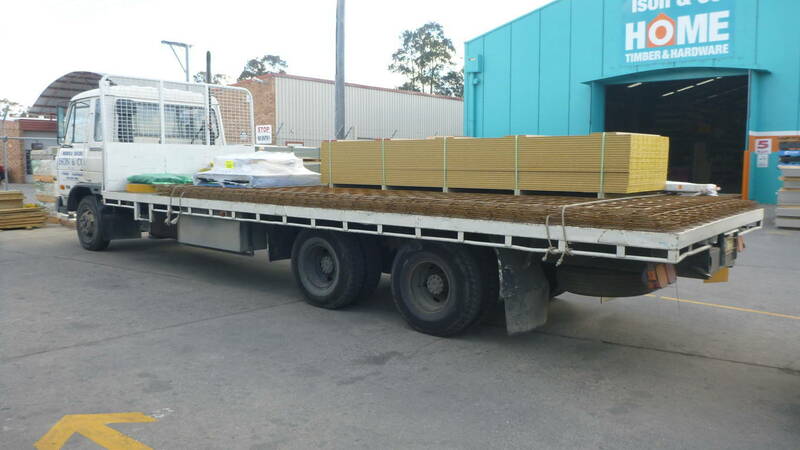 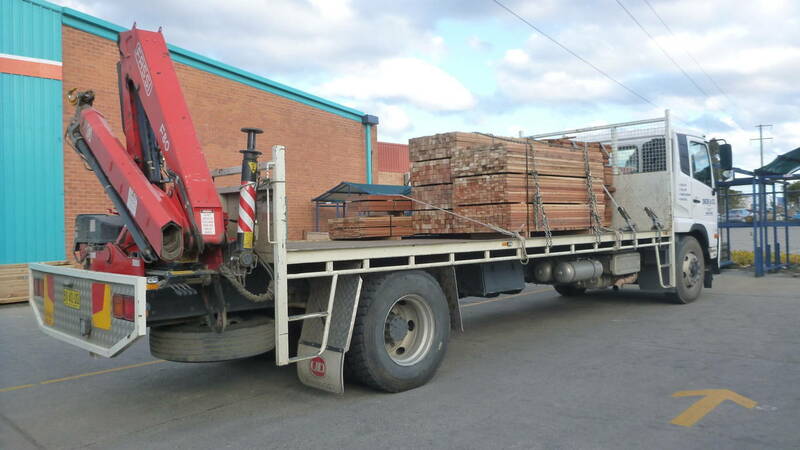 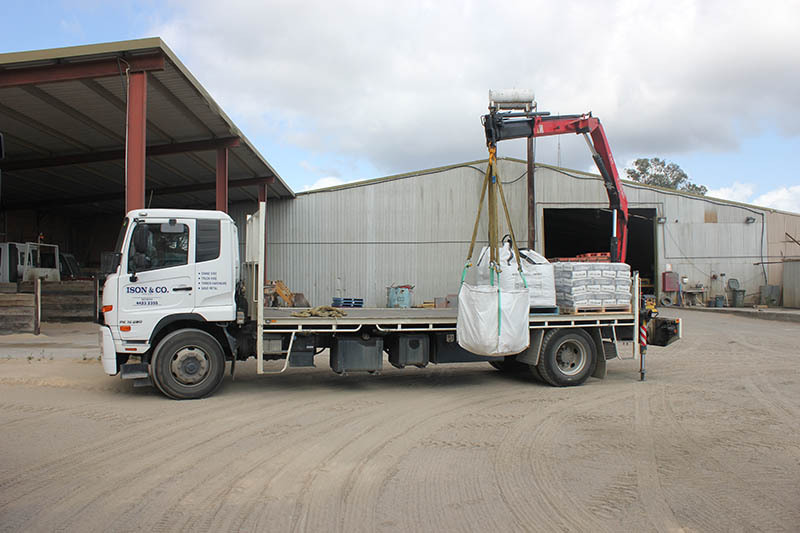 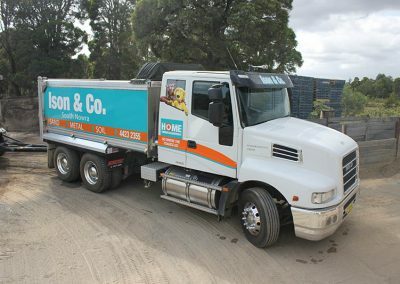 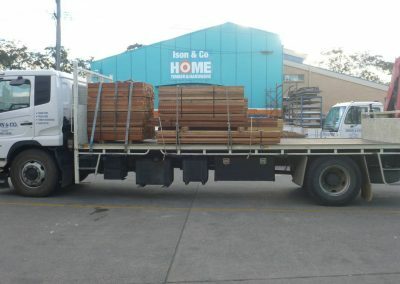 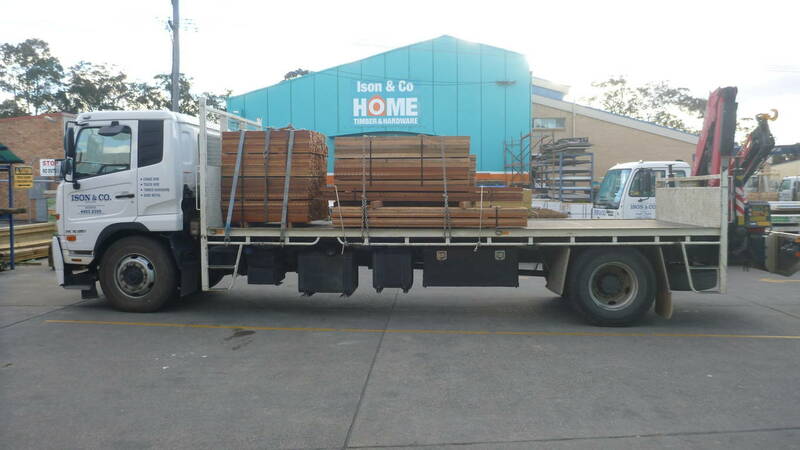 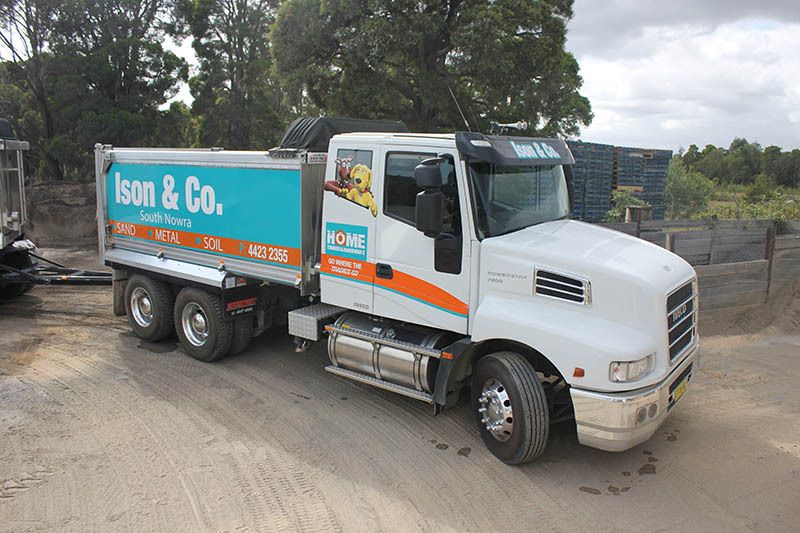 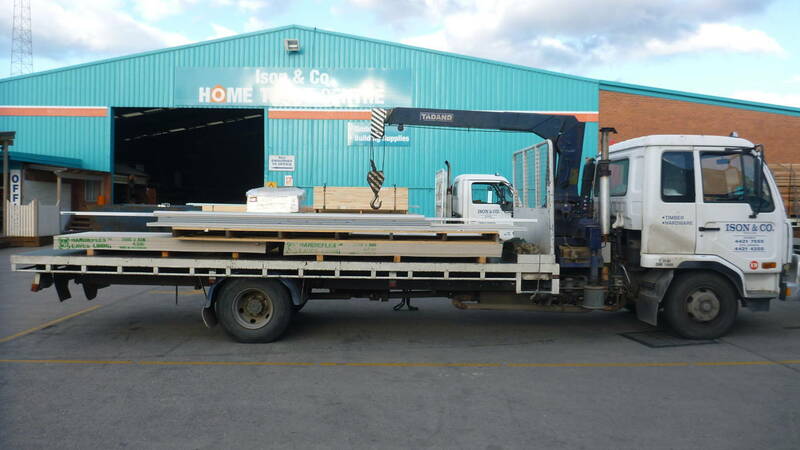 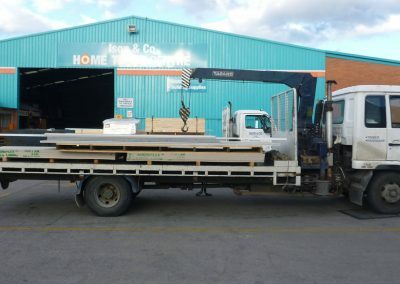 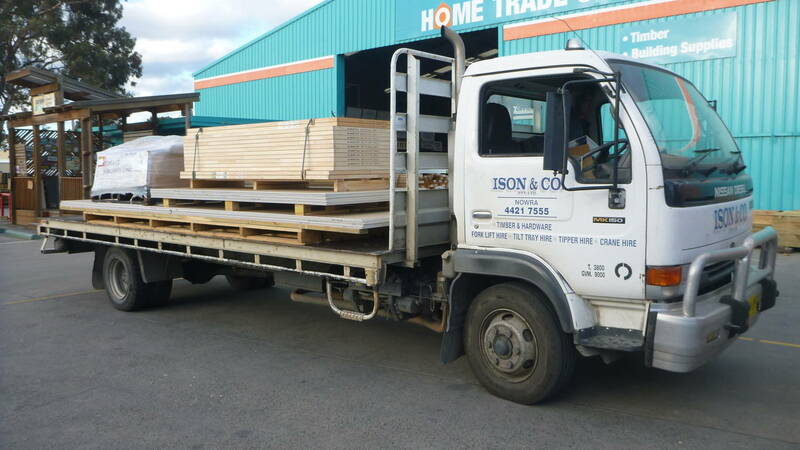 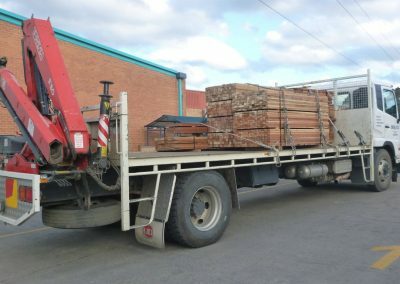 Ison and Co have a large fleet of vehicles to perform all types of deliveries, timber, hardware supplies, sand, soil and gravel products.